We coast over rough mountainsides. Dive playfully through narrow gorges. Reach the most secluded places seemingly without any effort. 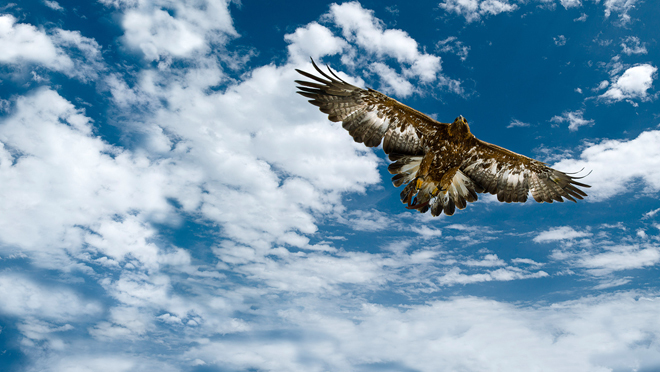 Almost even more fascinating than the view is the amazing elegance and effectivenesss of the eagle’s flight aesthetic. Two powerful wing beats we catch the next updraught, dangerously close to a steep slope, then climb on up to stunning heights. 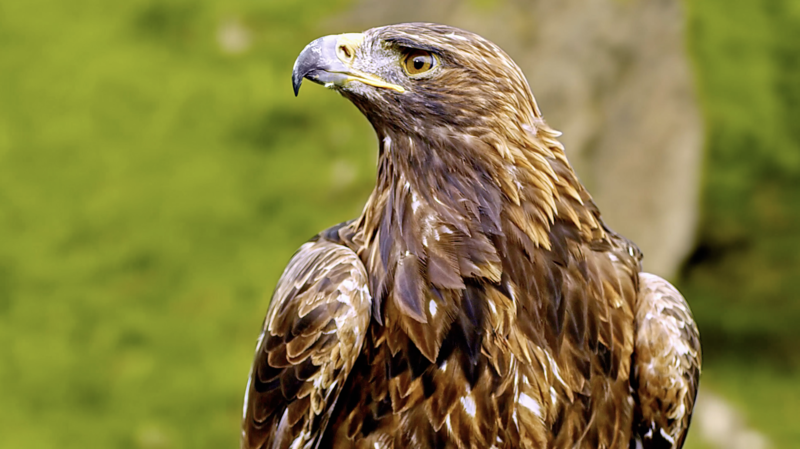 Commissioned by the Innovation Department of the Red Bull Media House, we developed and tailored 4K camera and rigging systems for three golden eagles in months of meticulous work. The eagles’ anatomy, head position and wing movement radius provide the construction parameters for the »backpack rigs«, which can also be adjusted individually to every eagle so the bird won’t be disturbed in its movements. They fly unhindered as if there were no cameras on their backs at all, thus providing incomparable footage for documentaries, commercials and feature films.